Explore a dangerous world in Shades! 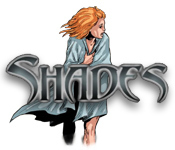 Survive a mysterious dreamscape full of demons and deception!Explore a dangerous world in Shades!Explore a dangerous world in Shades! 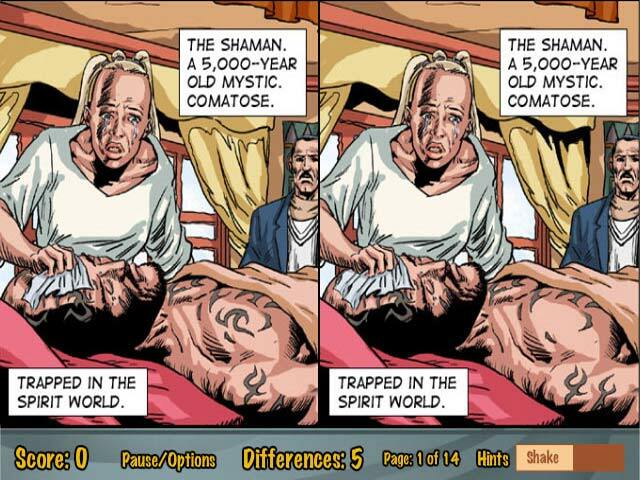 Survive a mysterious dreamscape full of demons and deception!